On-the-road fees are back in the news this week. But just how significant is the Consumer Tribunal ruling? Well, realistically the short answer is “not just yet”. The “on-the-road” fee or “service and delivery” fee is an extra fee which motor dealerships have added to their invoices, usually without explanation or any kind of break-down, for many years. I dare say many people didn’t even notice it was there, despite it ranging from around R3500 to more than R7000, and sometimes there was a second fee for ‘admin’ or whatever, so together they amount to more than R10,000 extra. None of the motor industry stakeholders seem to think it’s a problem to charge extra for preparing a car for sale - valet and checks - and doing the paperwork, rather than incorporate those costs into the selling price of the car as other industries do. But 18 months ago, the National Credit Regulator, actually, the National Credit Act - which has been in force since 2007 - prohibits the charging of any extra other than a tank of fuel, number plates, and license and registration fees - including a justifiable fee to cover the dealership's staff sparing the buyer a long licensing queue. They issued compliance notices to BMW Financial Services and VW Financial Services, ordering them to stop the practice. Both contested the NCR’s interpretation of the Act and carried on regardless. As did all the rest. 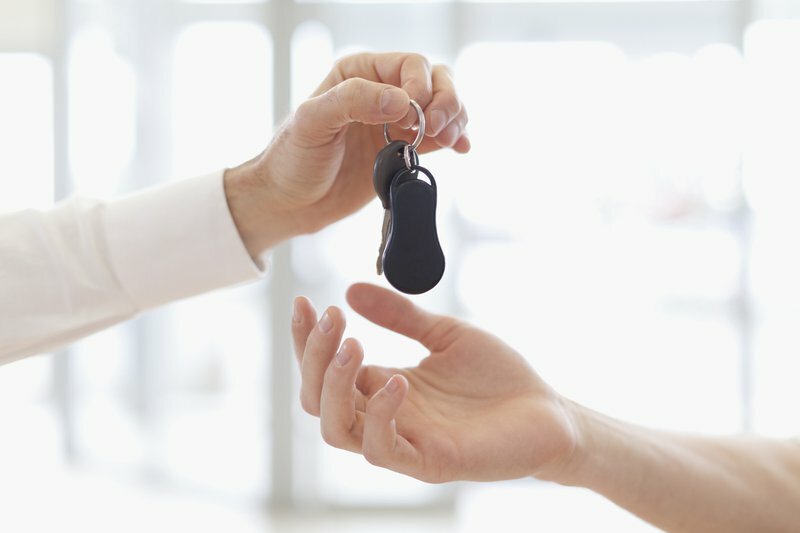 The dealerships continued to add the extra fees to their invoices and all the financing banks added it to their credit agreements - business as usual. Finally, this week, the National Consumer Tribunal, whose rulings are legally binding, ruled that the VW Financial Services’ charging of the on-the-road fee was unlawful and ordered them to stop doing so as of yesterday, and refund all those people it had charged since the company registered as a credit provider in 2013. You can imagine how much money that would add up to in refund. Late yesterday, VW Financial Services released a statement saying that it “notes” the Tribunal’s order and having obtained legal advice, it intends to appeal it “and has noted an appeal, which has suspended the order of the Tribunal". So, for now, it’s still business as usual, but it is progress in the sense that now it’s not just the National Credit Regulator which has said that the charging of an on-the-road-type fee on a car finance agreement is illegal, the Consumer Tribunal has too. For now it only applies to VWFS, but clearly the same would apply to all the other banks who do it routinely, the fee having been added to the invoice by the dealerships, effectively padding the price of the car in a sneaky way. When you go to buy a R10,000 TV set, you aren’t told at the till that you need to pay an extra R1000 for the cost of making sure it’s clean, that it’s been checked by technicians to see that it’s working properly, and the admin involved in first phoning the SABC to check that you have a valid TV license. So if you’re buying a car, you have quite a bit of legal clout behind you when you refuse to pay those extra fees. I anticipate the dealership saying the ruling is being appealed, but negotiate anyway, I say! Also read: “Y’ello! We’re changing the terms of your contract. Sorry for you!"